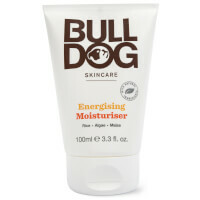 Daily rehydration of the skin. 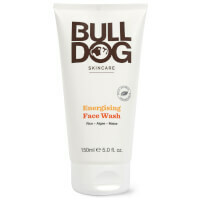 Gently cleanse your face of dirt and debris. 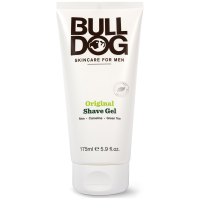 Shave smooth and look groomed. 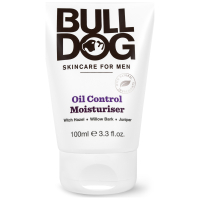 "Our award winning skincare products have been recognised as market leaders around the world." 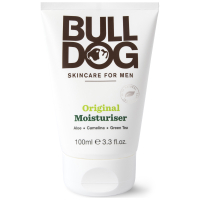 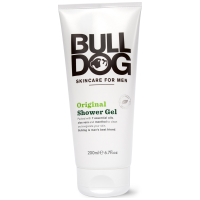 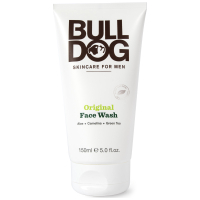 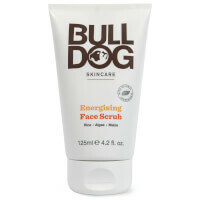 Bulldog makes award-winning skincare products that are purpose-built for men, using natural ingredients that really work. 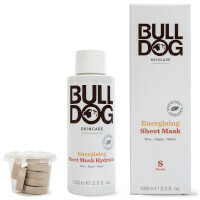 Our straightforward products contain a unique blend of essential oils and other amazing natural ingredients to deliver superb skincare performance. 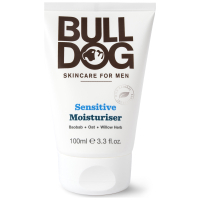 You will never find Parabens, Sodium Laureth Sulfate, artificial colours, synthetic fragrances or ingredients from animal sources in any of our products. 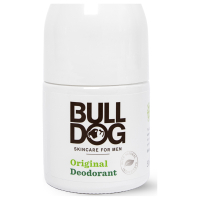 Bulldog is man’s best friend.